At AcuraPartsWorld.com we are committed to serving our Acura Parts Customer's with the best knowledge and service for your Acura Parts needs, the kind of service that separates us from all the rest. 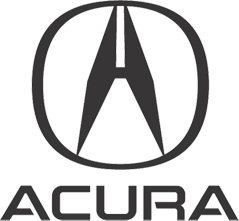 As an Acura Certified Parts Retail Dealer with over 25 years of Acura experience, you can rely on us when it comes to your Acura. AcuraPartsWorld, Leading the Way for Acura Parts, One Part at a Time..
Acura vehicle's have been rated as the highest residual car models in the industry. That means that your Acura holds it's value. 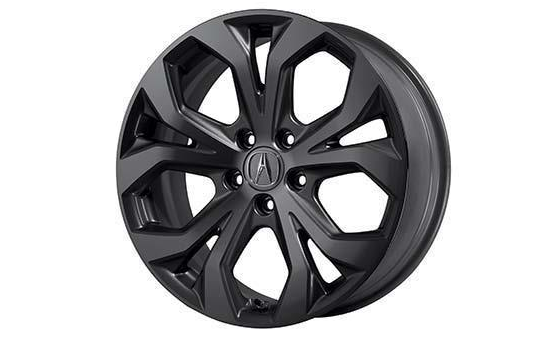 By maintaining your vehicle with Factory Acura OEM Parts, it will help keep that value and keep your Acura running like new.. 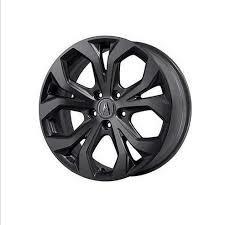 Always use Factory OEM Acura Parts, it will save you in the long run..